What are some of the best golf courses in Kissimmee? With thousands of golfers and families travelling to Walt Disney World Resort, this is a question we get asked frequently. Here is a short list of recommended Kissimmee golf courses. Located less than 10 minutes from Walt Disney World Resort, Celebration Golf Club is widely recognized as one of the top Orlando golf courses annually. Opened in 1996, the course is protectively framed by borders of native trees and natural wetlands and speckled with clusters of native oaks, pine and magnolia trees - a pristine, scenic wonder. With impeccable playing conditions, exceptional guest service and a natural setting, Celebration Golf Club provides an exceptional golf experience for golfers of all skill levels. Located in the northern section of Kissimee is the Arnold Palmer designed Legends at Orange Lake golf course. Orange Lake Resort features 54 holes of golf highlighted by the signature designed Legends course. 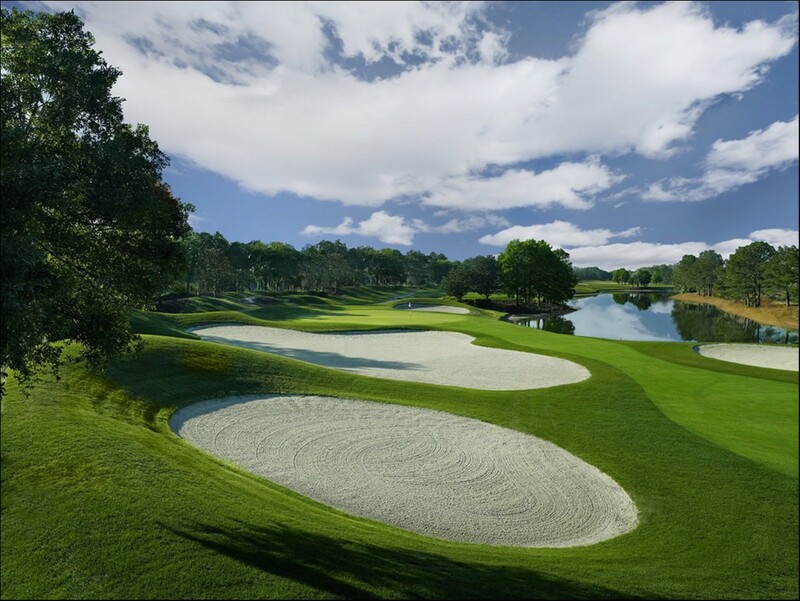 Legends at Orange Lake was recognized as a Top 10 Orlando golf course in 2013. Another "must play" golf course located 20 minutes or less from Kissimmee is annually listed as one of the best golf courses in Orlando. Located 15 minutes from Disney World is the highly regarded Shingle Creek Golf Club. Featuring tournament playing conditions daily and exceptional guest service, including complimentary valet parking, Shingle Creek Golf Club is a "must play" for anyone playing golf in Orlando. 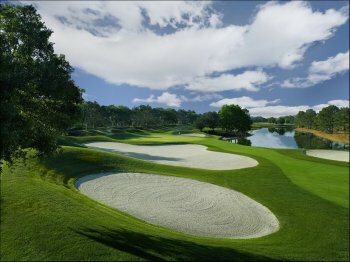 Shingle Creek was voted #1 in 2018 for Best Golf Courses in Orlando. "Spectacular course. Course was perfect. Greens were flawless!" "Can't say anything bad about this course. Fun layout and good conditions. " "We got off the plane from Michigan and headed right to Eagle Creek. It's close to the airport,..."